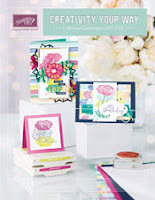 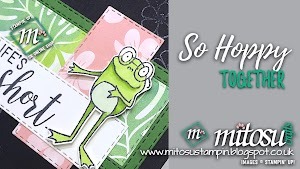 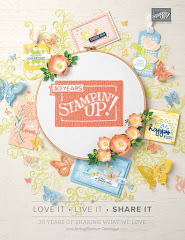 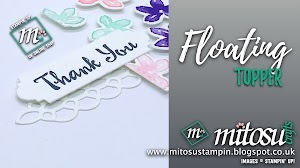 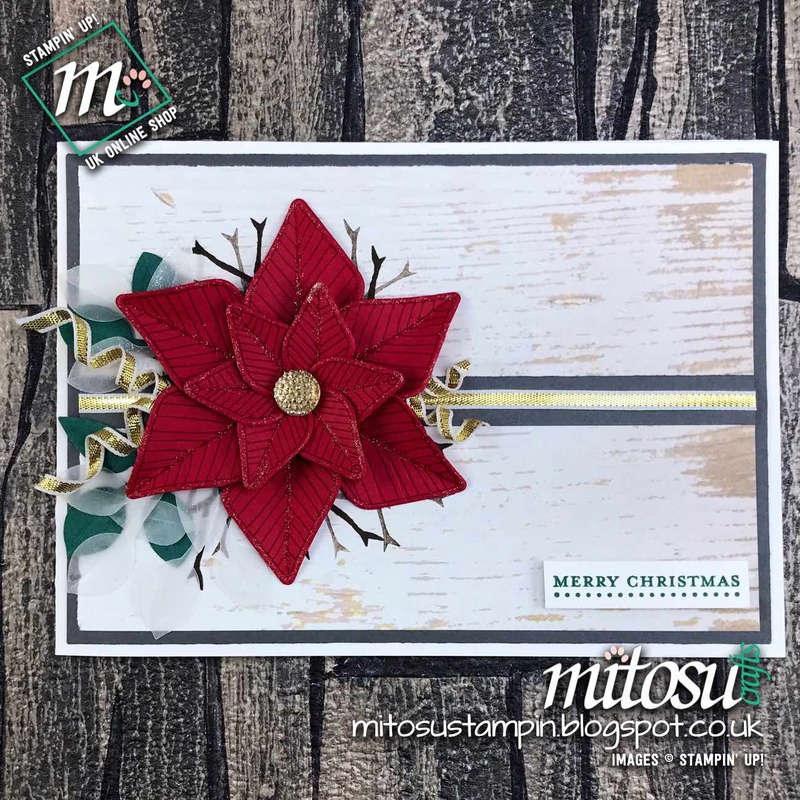 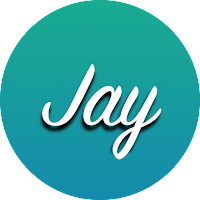 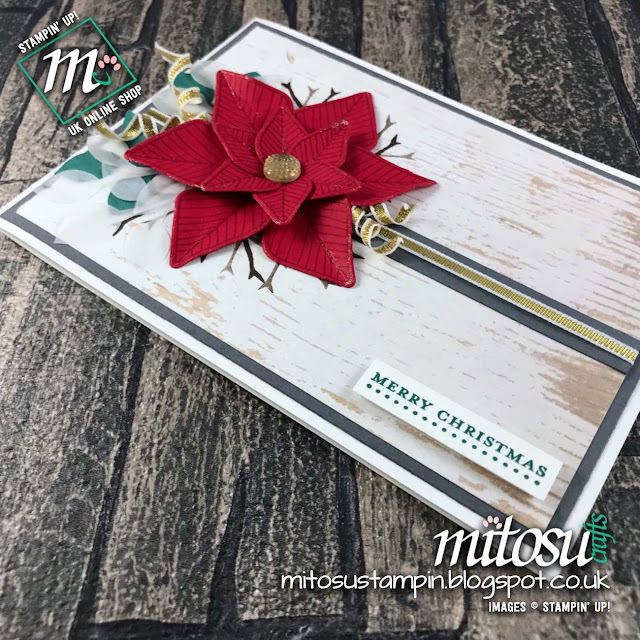 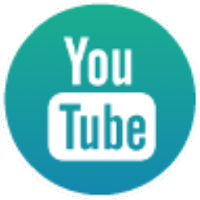 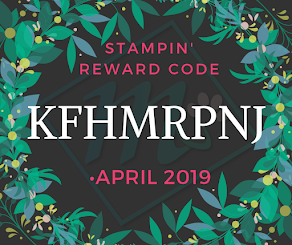 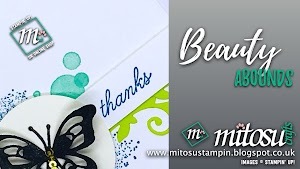 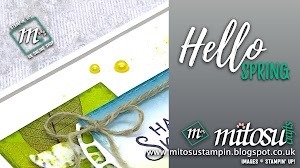 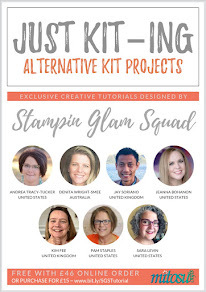 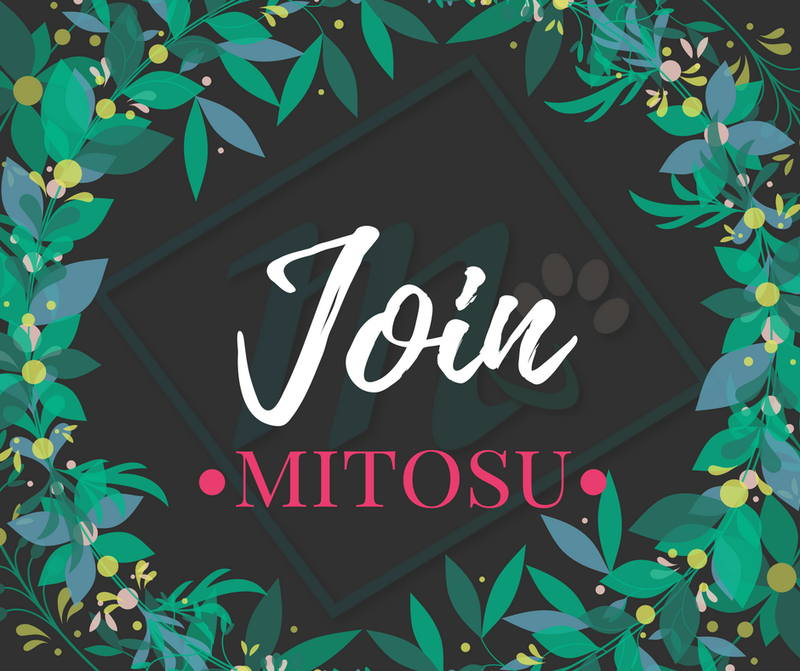 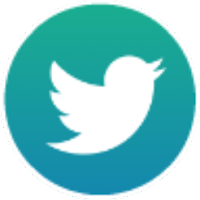 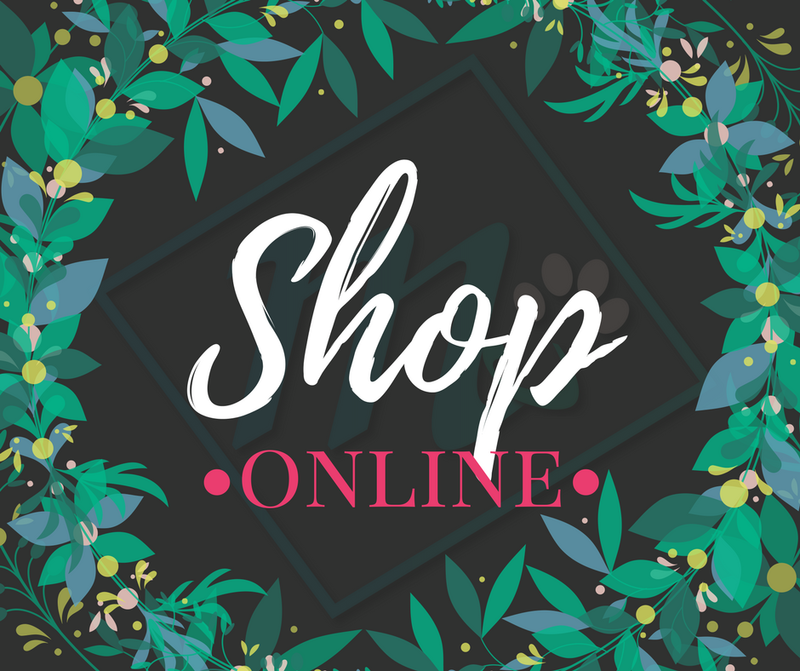 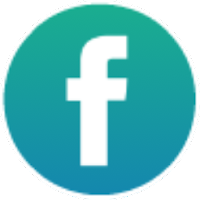 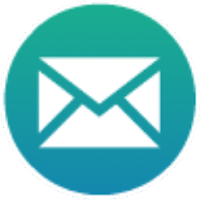 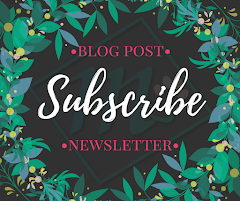 Mitosu Crafts | Independent Demonstrators | Order Stampin' Up! 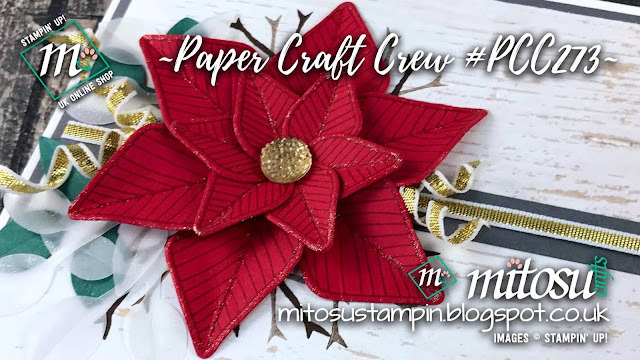 Online HERE: Paper Craft Crew Inspiration Challenge #PCC273 ~ Holidays! 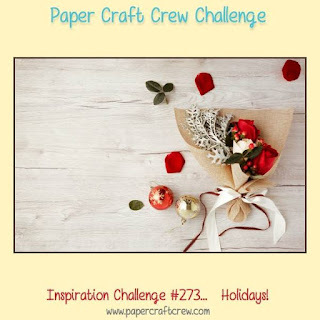 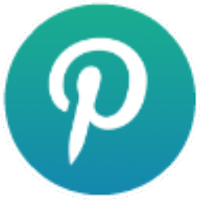 Paper Craft Crew Inspiration Challenge #PCC273 ~ Holidays! This card is so beautiful. 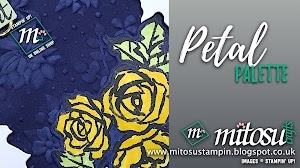 The flower looks like velvet! 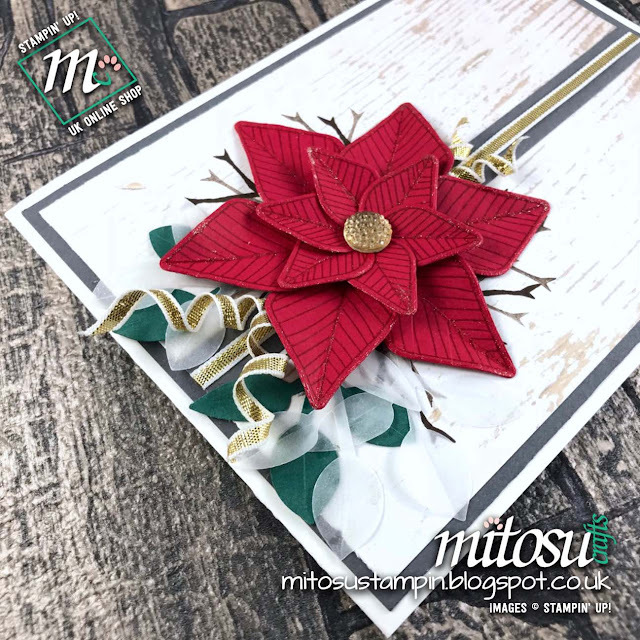 Shaping the leaves created a stunning 3D card.